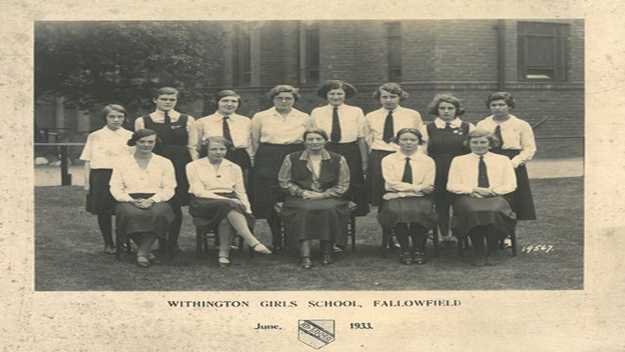 In 1976, Withington Headmistress Miss Marjorie Hulme launched the WGS Trust to help compensate for the phasing out of the Direct Grant Scheme, which had provided government funding to cover a select amount of places at the School. The School’s governing body knew that the loss of this funding could potentially cause financial difficulties for families, which might deter bright girls from attending Withington. As a result, the WGS Trust was launched. 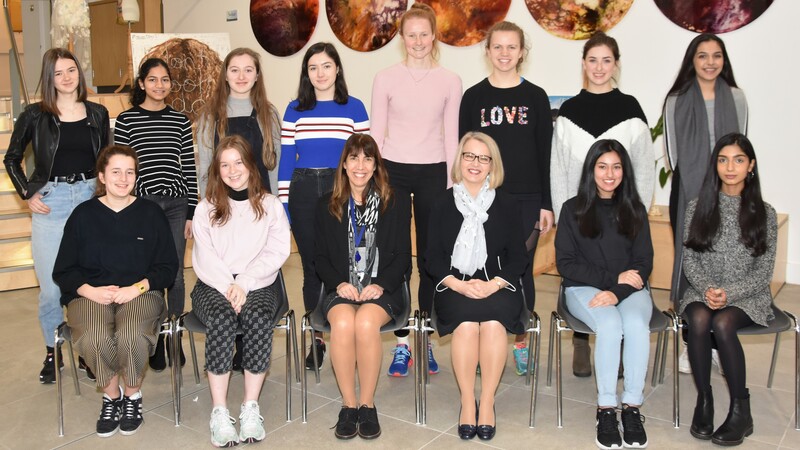 Forty years later, the WGS Trust’s Bursary Fund now enables us to support one-in-six girls across the school, and to provide enriching educational experiences through our Enhancing Opportunities Annual Fund. 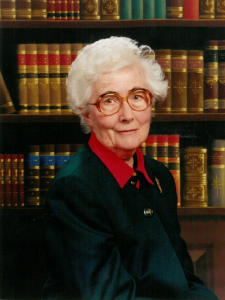 We are proud that the WGS Trust still has an active role in changing the future paths of many bright girls, 40 years since its foundation, thanks to the generosity of our community of alumnae, parents, staff and supporters over the years. Our next aim for the Bursary Fund is to move towards a fully needs-blind admissions process, where no deserving girl is denied a place for financial reasons. We are now in the planning stages of a new bursary appeal, to raise funds for full bursaries to enable more girls from families on very low incomes to experience the life-transforming education at Withington. We would also like to continue to offer the best possible educational experiences for our girls through the Enhancing Opportunities Annual Fund, which funds a number of projects every year, each of which contribute invaluably to enhancing the girls’ learning- whether it be through an item of equipment, residential trip, or school project. Find out more about the projects for the 2018 Annual Fund here. 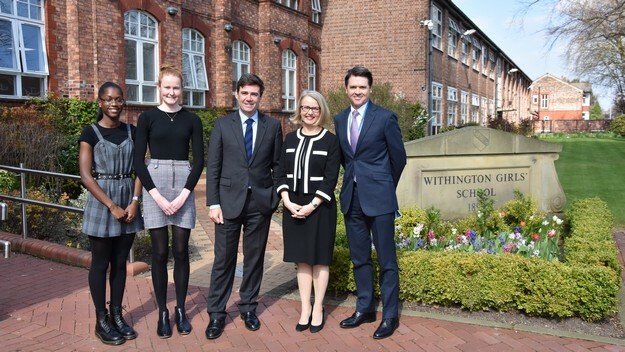 We simply cannot continue to offer the fantastic educational opportunities afforded by the the WGS Trust without the support of key members of the Withington community. Your donation – no matter the amount or frequency – can play a vital role in supporting the school’s current and future pupils, and ensuring that the gift of a Withington education remains open to all.